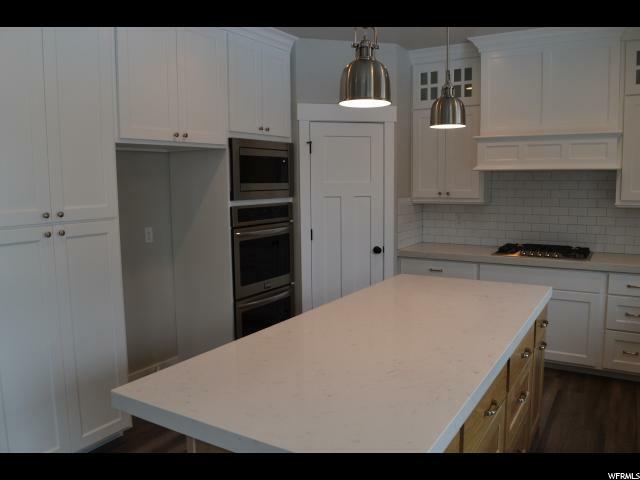 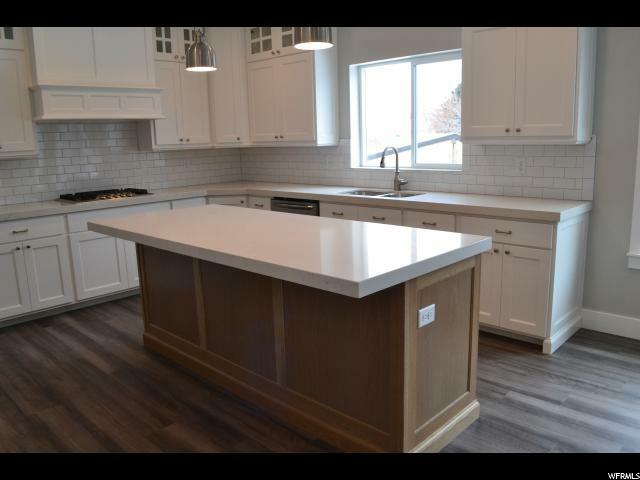 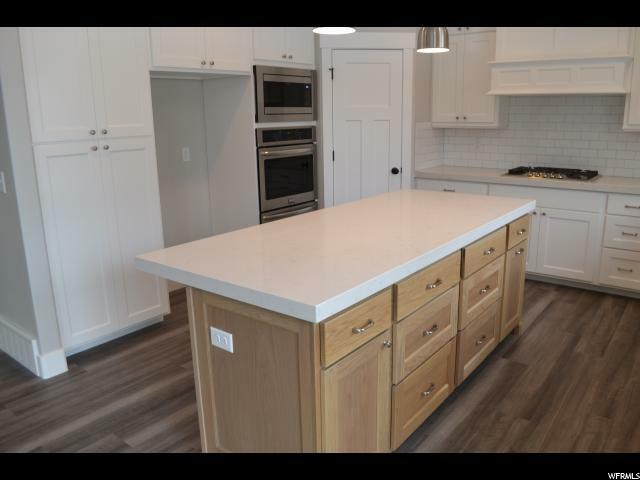 You will be amazed by this brand new custom modern farmhouse home built by Nelson Quality Construction. 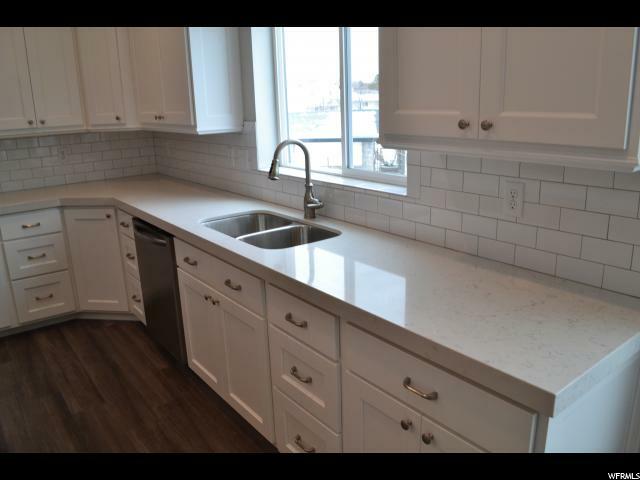 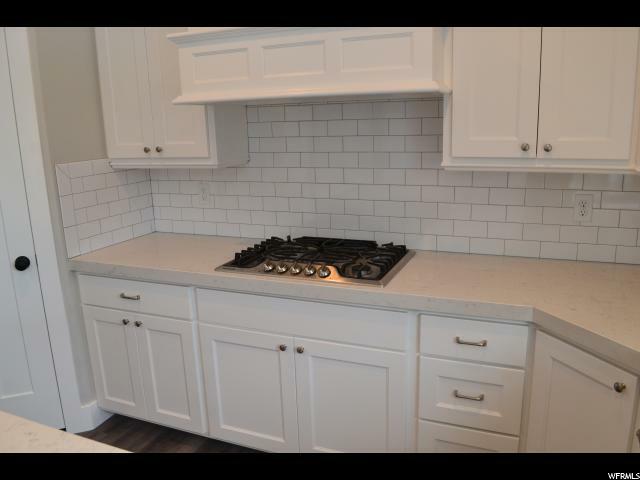 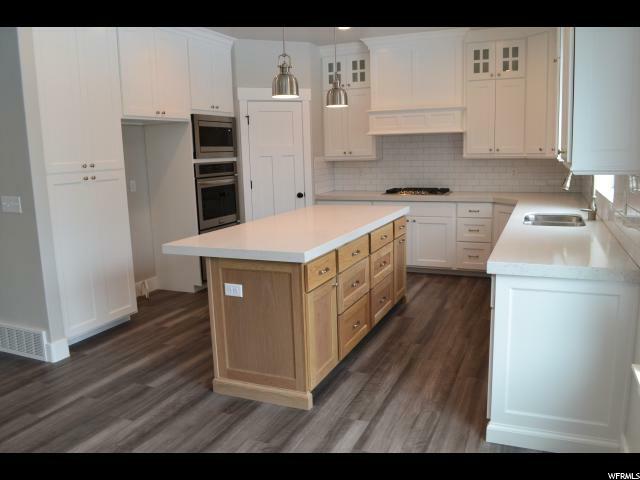 You will love entertaining in this beautiful gourmet kitchen with double in-wall ovens, deep custom cabinets on the wall and a contrasting island with Quartzs counter tops. 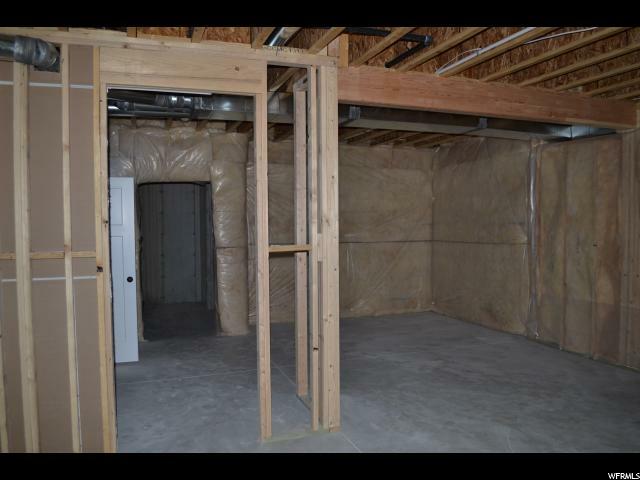 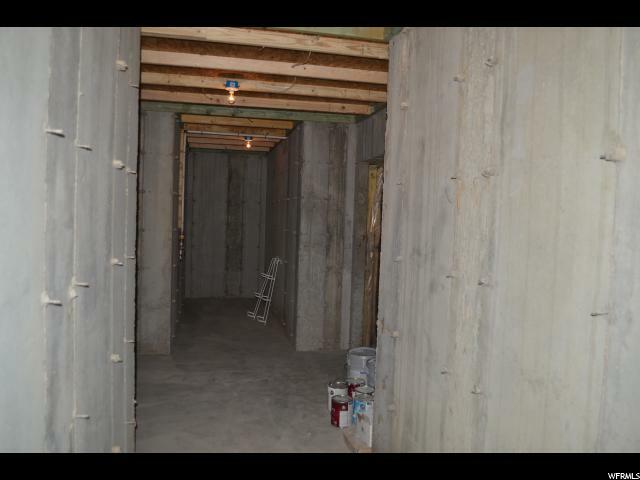 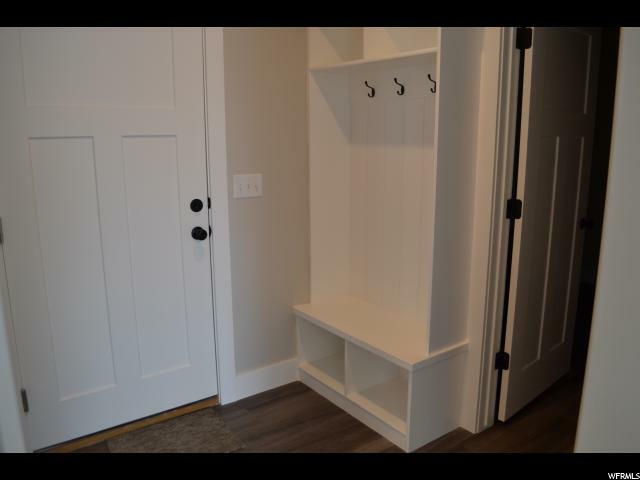 Along with the pantry and extra cabinets the home has plenty of storage. 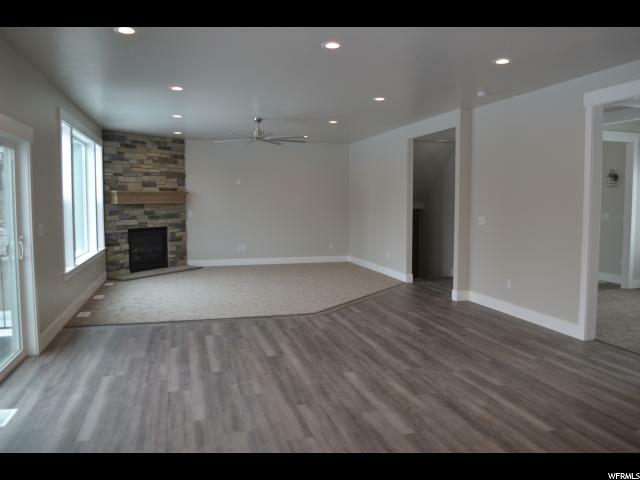 The large kitchen, dining and great room give this home an open and spacious feel. 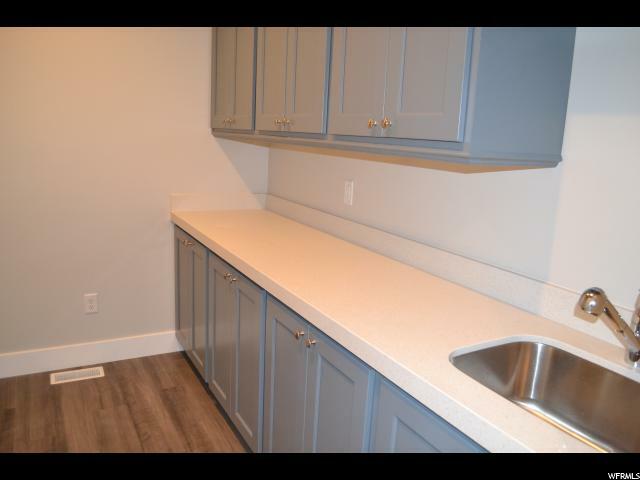 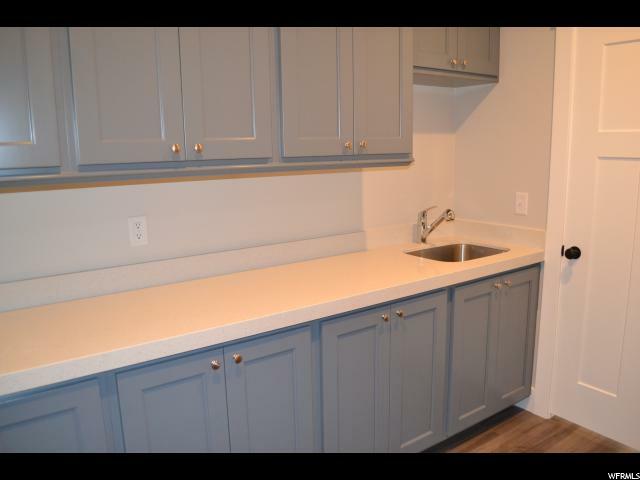 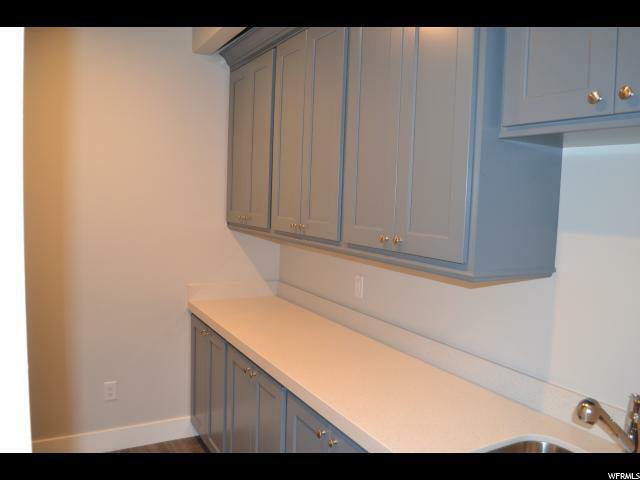 The laundry room is big with plenty of cabinet and counter room for folding cloths or doing crafts. 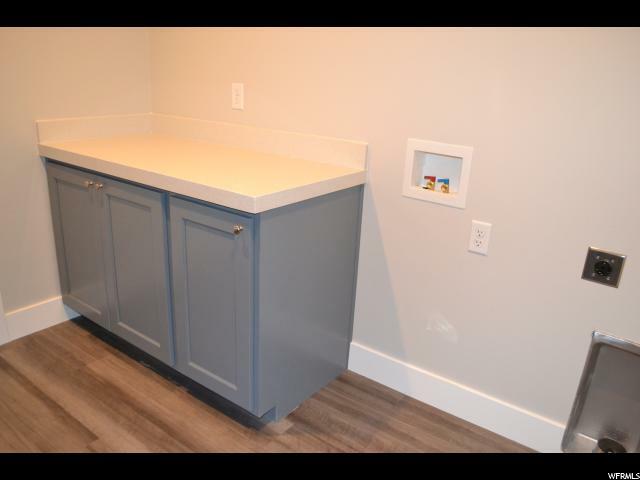 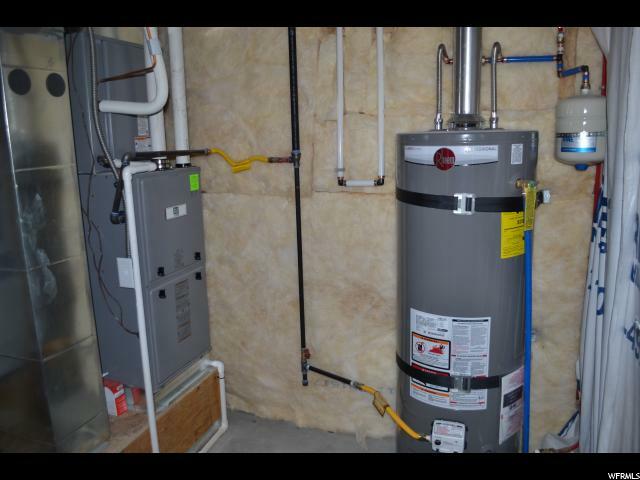 You will love all the storage in the laundry room. 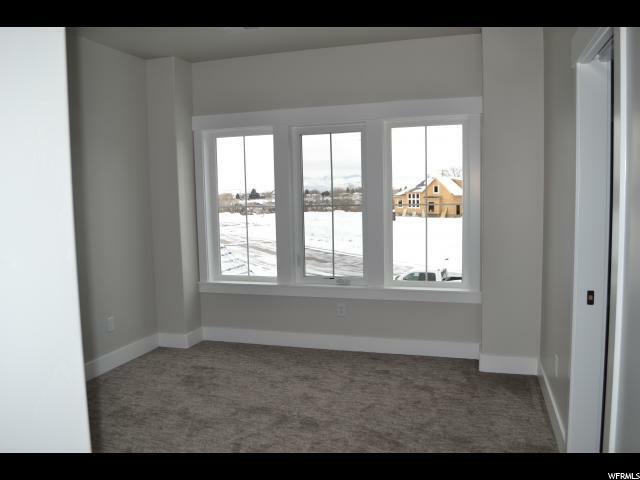 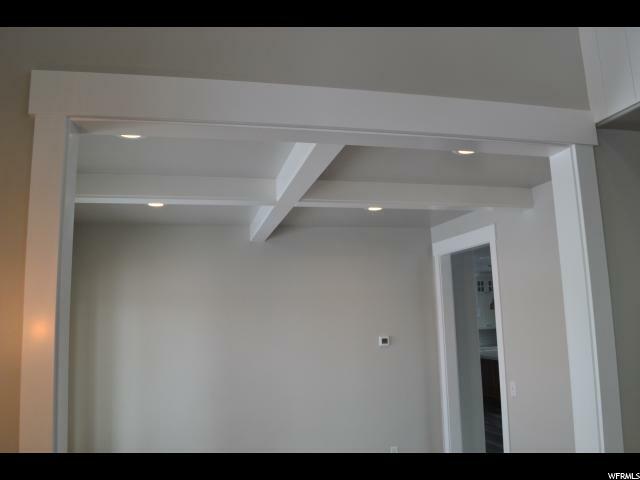 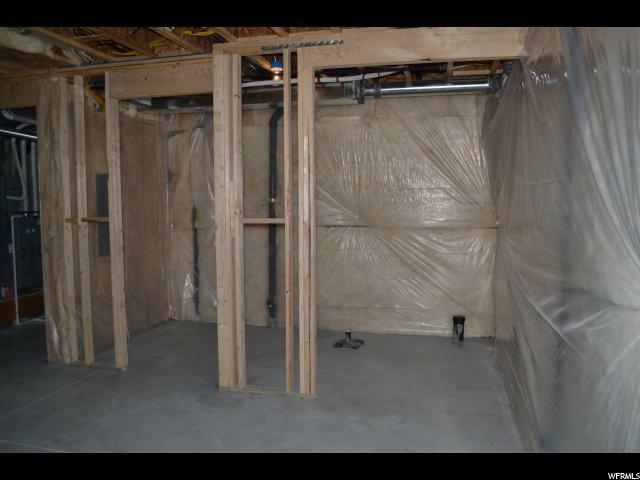 You will quickly notice the builders attention to detail and quality of the home. 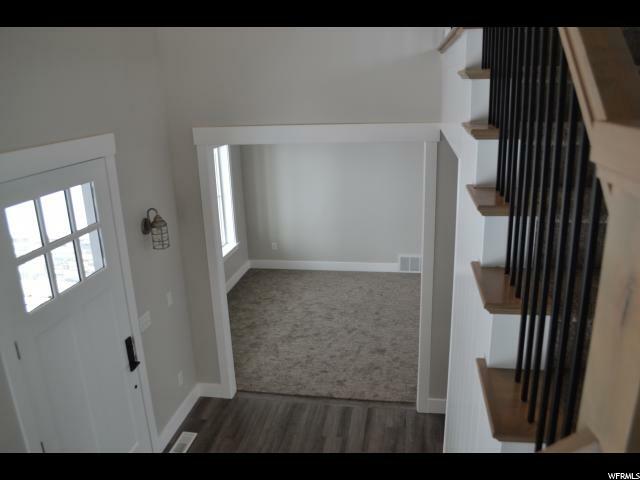 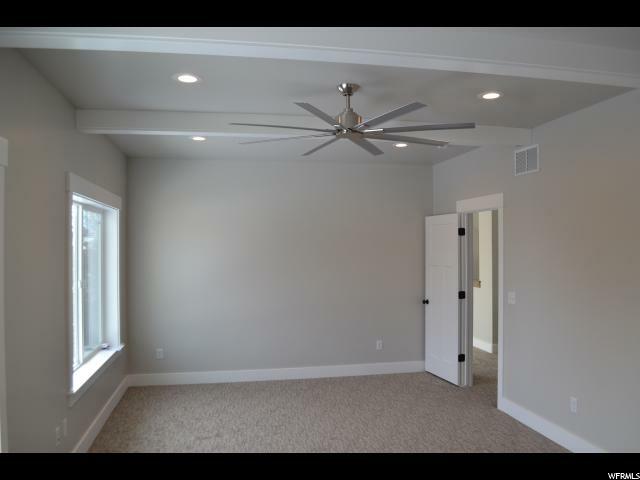 Things like the ship lap wall, coffered ceiling, designer lighting and ceiling fans, wood and iron stair case, two furnaces and two condenser units, huge cold storage below the porch and many other extras you will love. 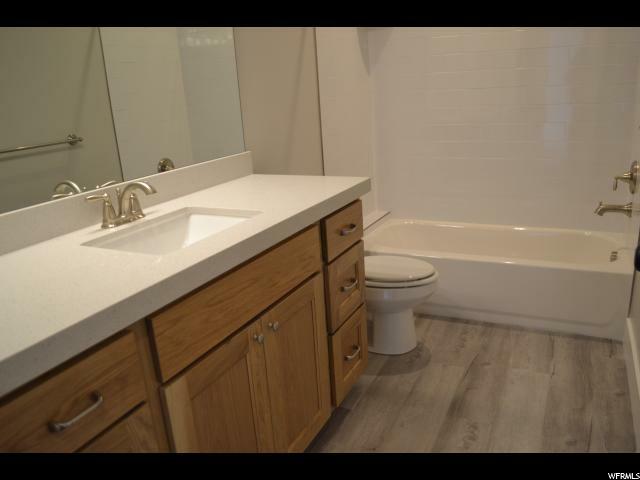 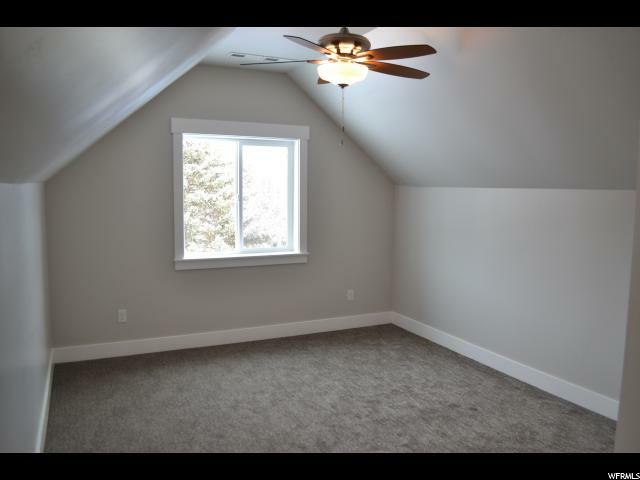 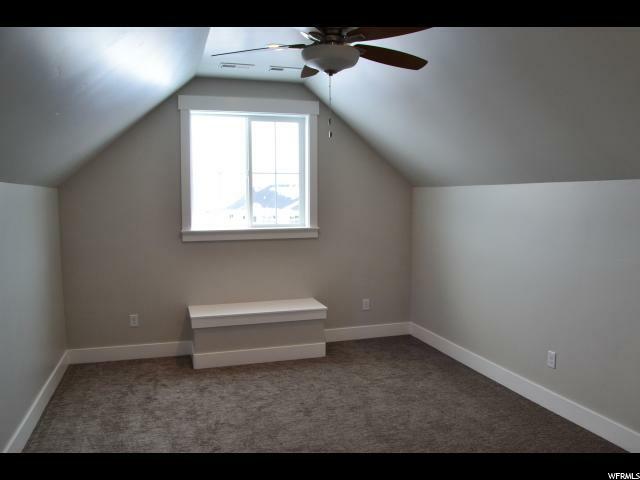 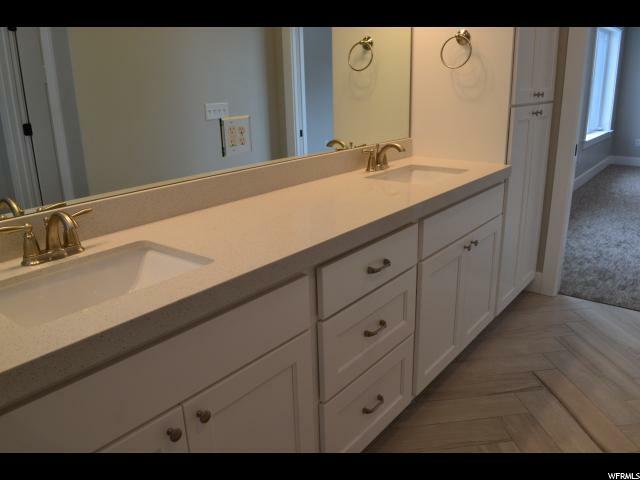 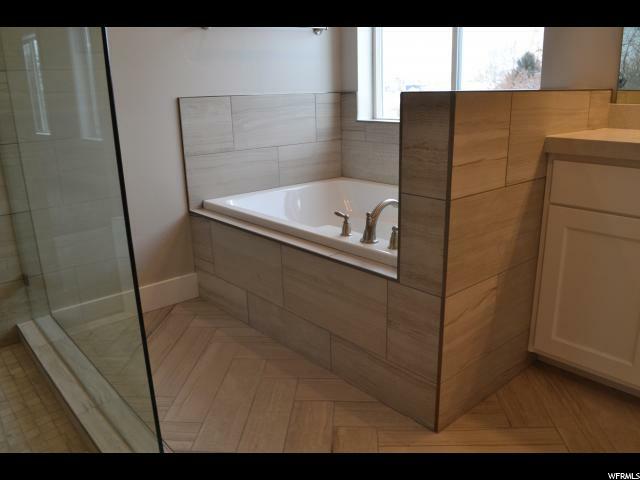 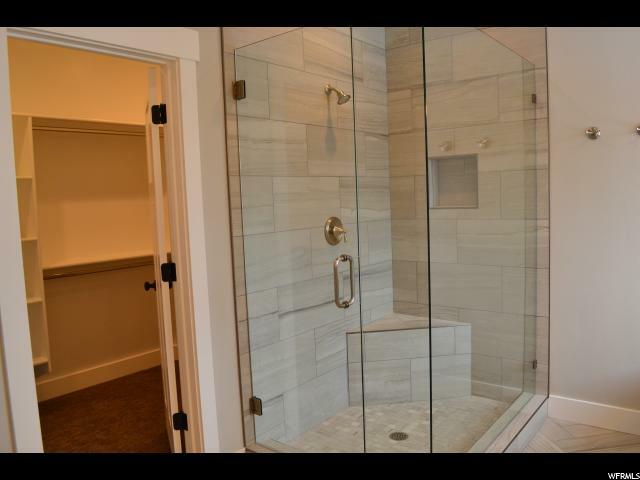 The master suite is large with custom tiled, separate tub and Euro shower. 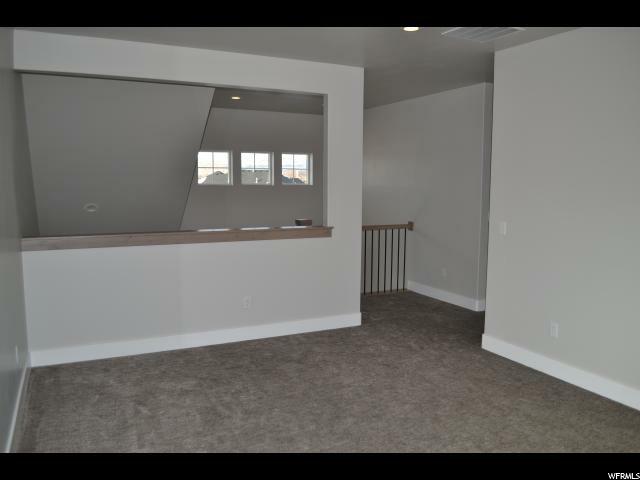 All the rooms are located on the second floor right next to 2 full jack and Jill baths. 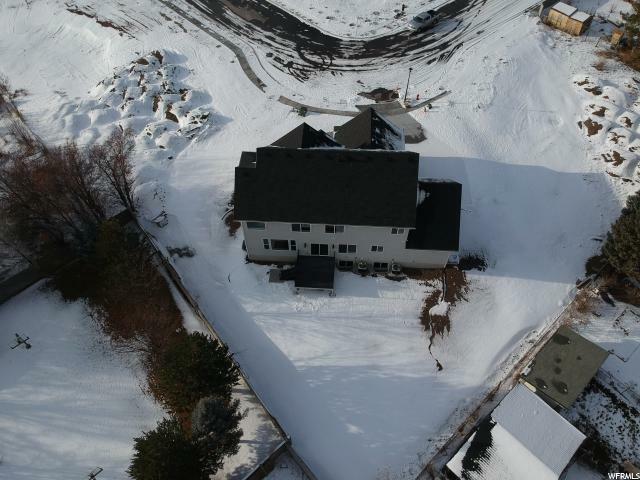 The home sits on a nice .31 acre lot, facing west. 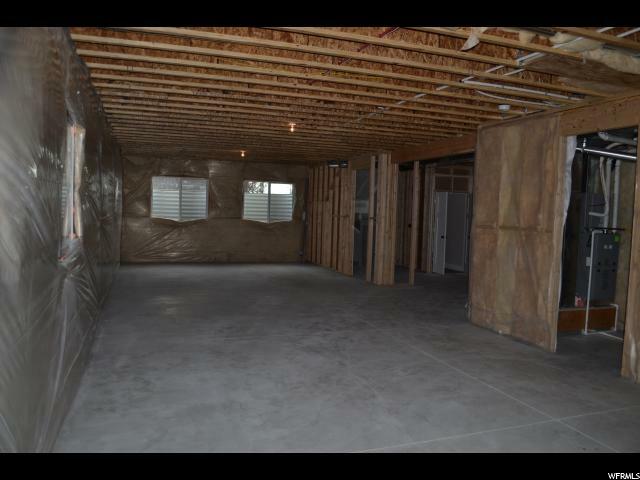 The large 3 car garage has room cars and toys and RV parking outside. 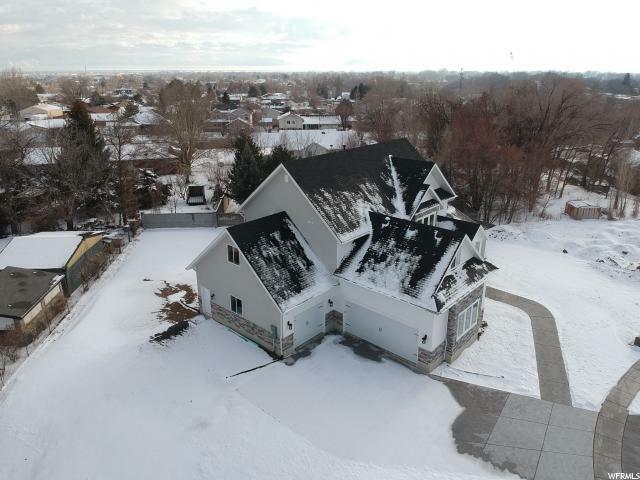 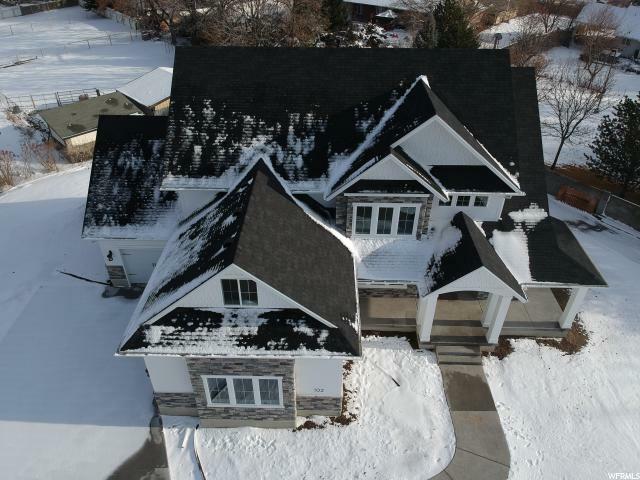 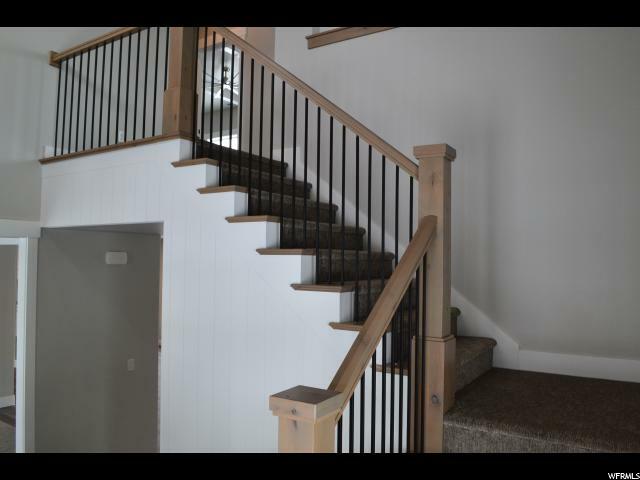 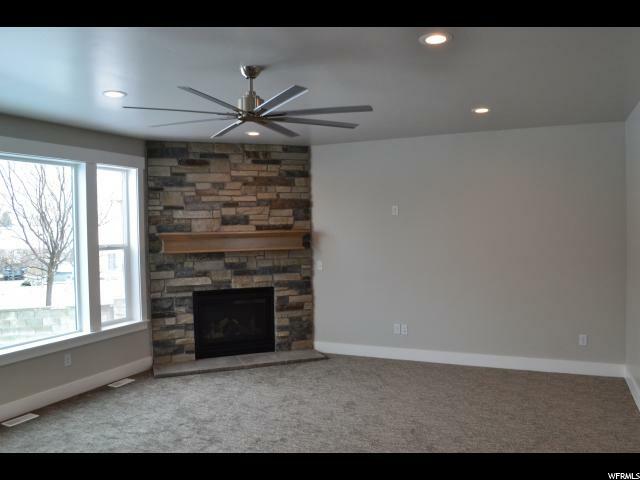 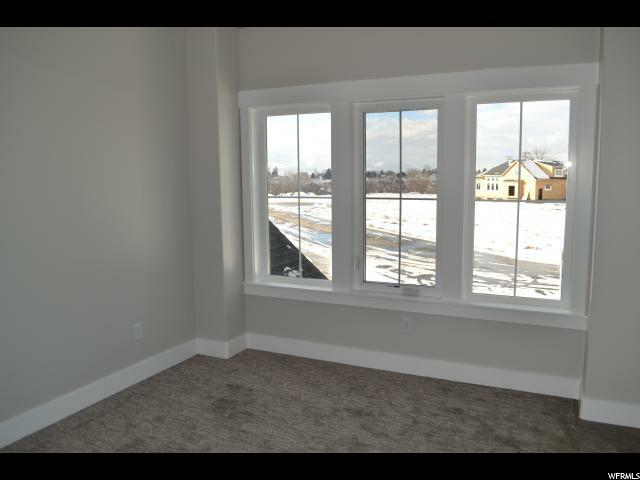 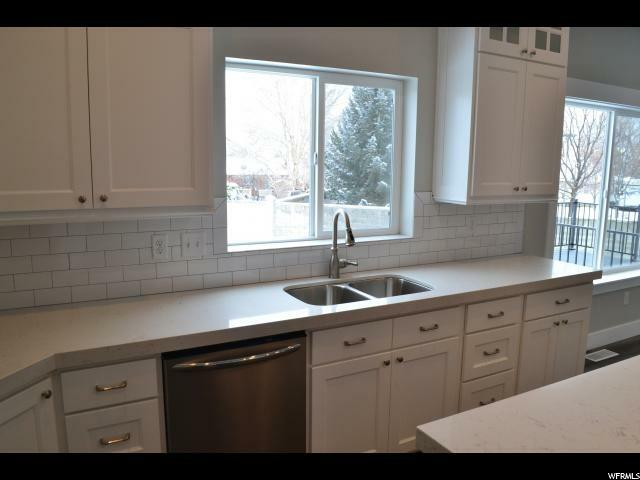 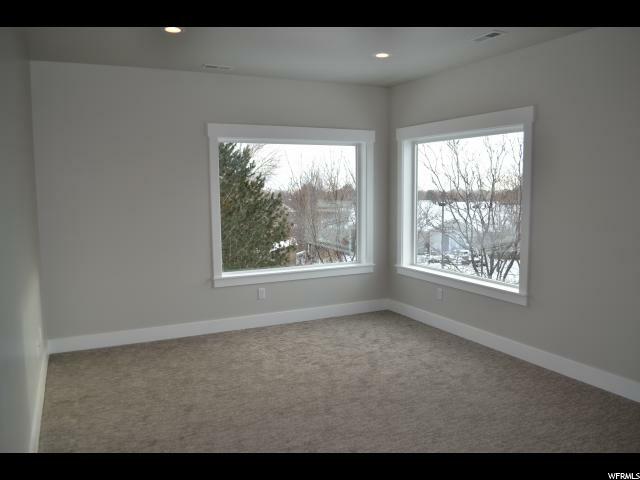 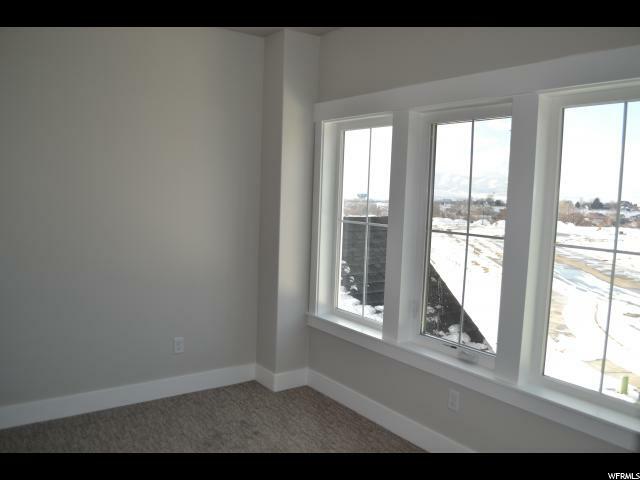 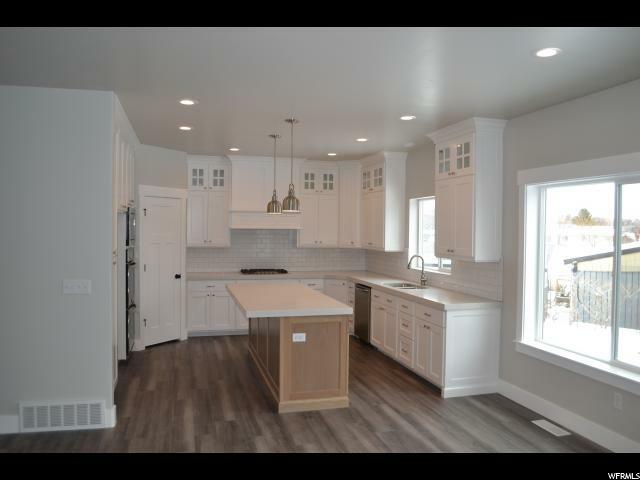 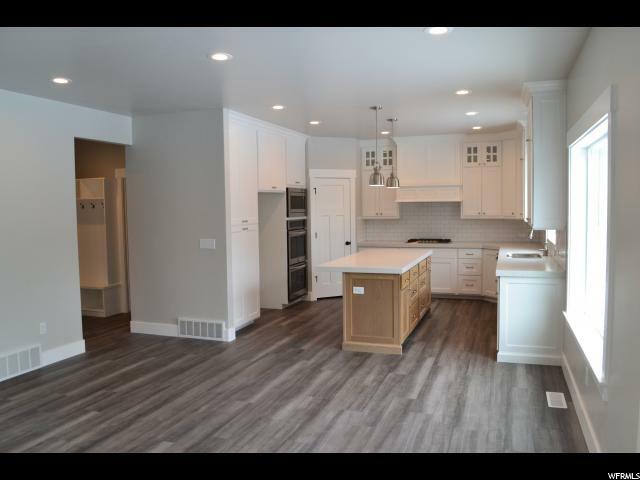 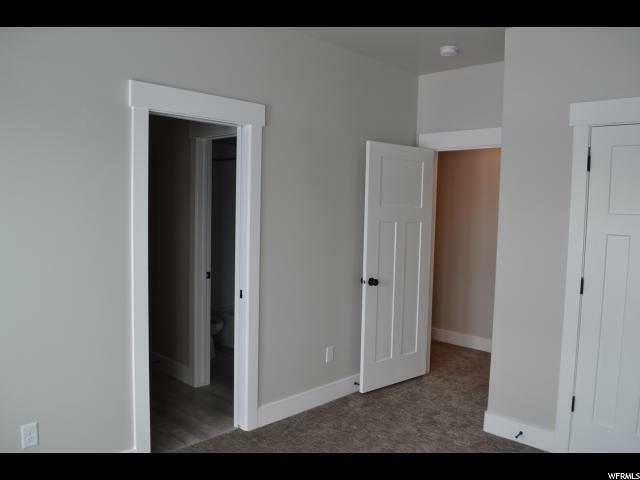 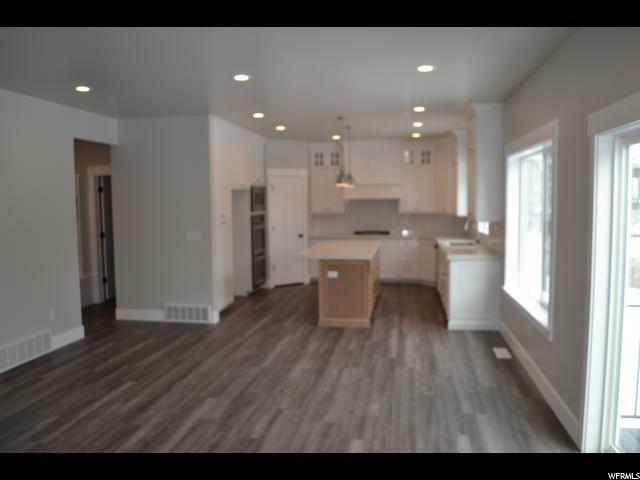 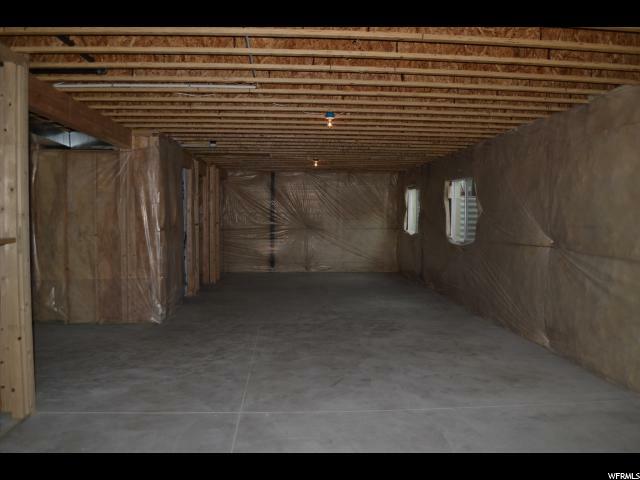 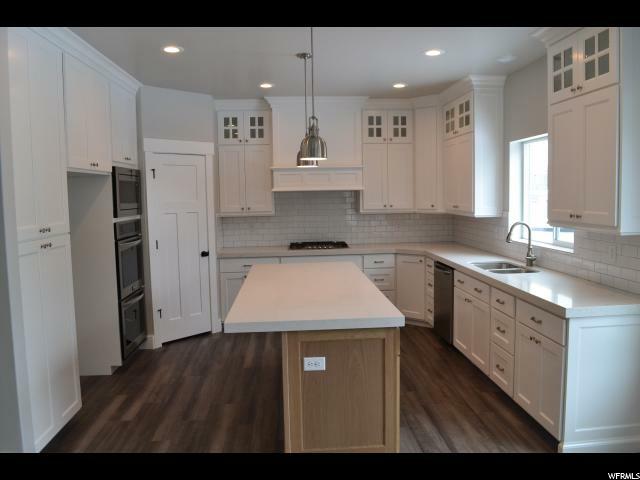 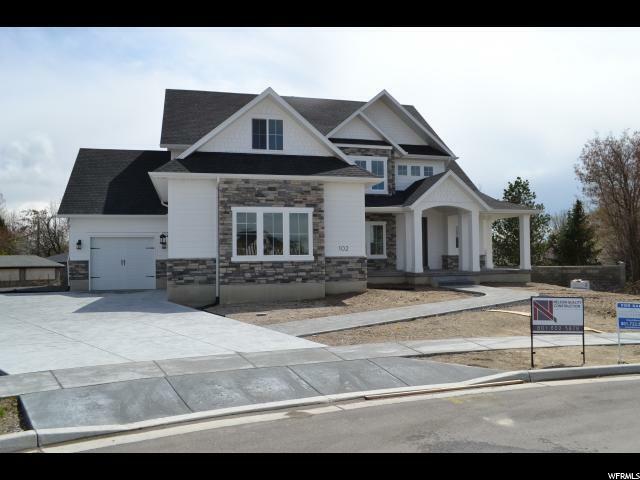 I would like more information regarding the property at 102 E 1460 N, Lehi UT 84043 - (MLS #1593188).